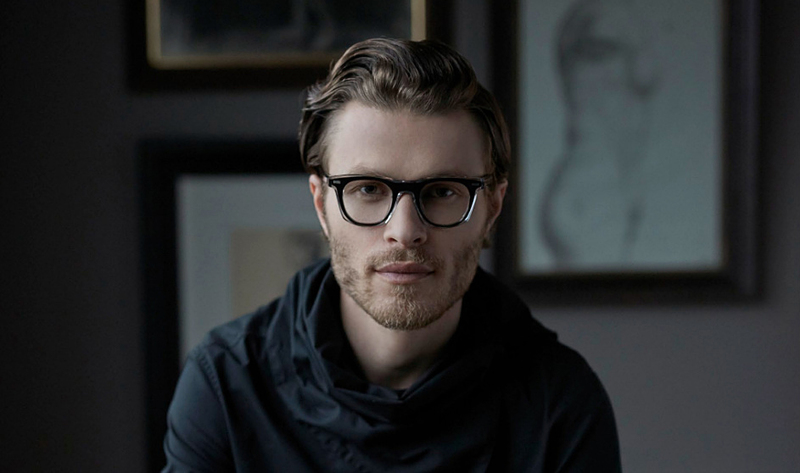 Bold and innovative, Blake Kuwahara frames have gained a following in the fashion world with profiles in Vogue, ELLE, Bazaar, GQ, InStyle, and Esquire. They have also been seen on E!, Access Hollywood, MTV, and CNN. Come check these unique and wonderful frames right here at Optic’49! 5750 Inland Shores Way N.
Get your kids ready to go back to school in style.